Hi guys. My name is Jen and I hope to welcome you to Arty Splats soon. My background is in event management, sport and youth-work. Many of my previous projects have been multi award winning and I’ve worked with young people from 3-18 years old. From Zombie Runs to Family Sports Days – I’ve done it all. I like to be creative, think outside the box and find new ways to have fun. I am mum to a very lively and messy little boy, it was in trying new things to keep him entertained that we discovered Arty Splats. We were hooked from day one and it’s been a great bonding experience for us. 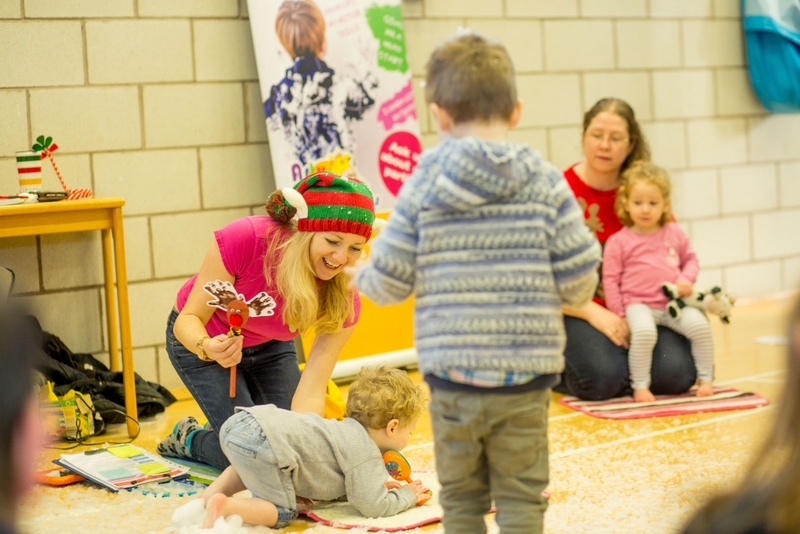 These sessions have really contributed to my little one’s learning, concentration, motor skills and creativity and I’m so excited to be able to help your little ones discover the world of messy play too. I look forward to meeting you soon, please don’t hesitate to contact me with any questions you may have in the meantime.